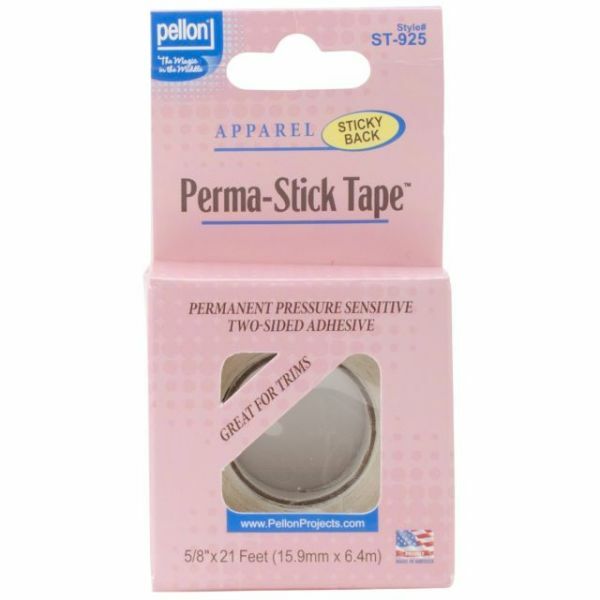 Double-Sided Perma-Stick Tape - PELLON-Double-Sided Perma-Stick Tape: Clear. Great for hems, ribbons and trims! 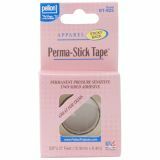 This package contains twenty-one feet of 5x8 inch wide perma-stick tape with permanent pressure sensitive two-sided adhesive. Made in USA.